The goal: Enjoy the race and finish 50km injury free! I think it is important every now and then to push yourself outside your comfort zone and take on a challenge that frightens you just a little bit. I have competed in various areas of sport and fitness but running has never been my strong point in terms of physical attributes. I have run events in the past, the most recent being the Hounslow Classic 24km SkyRun (http://www.hounslowclassic.com.au/). This race tested me and I definitely found it hard, but it was after that race that the seed was planted in my mind about the 50km race and it has been growing solidly ever since. 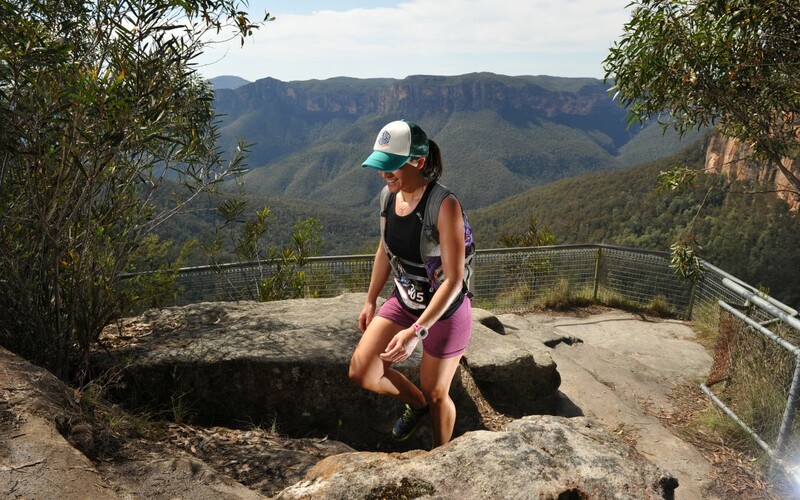 So why not push myself a little further (26kms further to be exact) and what better place to do this than through the rugged Blue Mountains. So it is now 15 weeks out from race day and we know what the goal is. What next? To obtain the goal it is important to work through training phases and recognise what needs to be addressed in each phase. Phase 1: Become resilient. The body functions as a unit and is only as strong as its weakest link. In this phase it make sense to address the weakest link and ensure integrity of the system prior to adding running specific fitness. Phase 2a: The Build Up. This phase is about ensuring i have the fitness to go the distance. Spending time on my feet and building cardiovascular fitness, required strength and endurance. Phase 2b: Sharpening the tools.This is the time to hone in on race specific requirements including eccentric down hill running, prolonged stair climbs and technical trail skills. Phase 3: Enjoy the race, finish the race and optimise recovery. Its important to start where you are now, not where you would like to be. 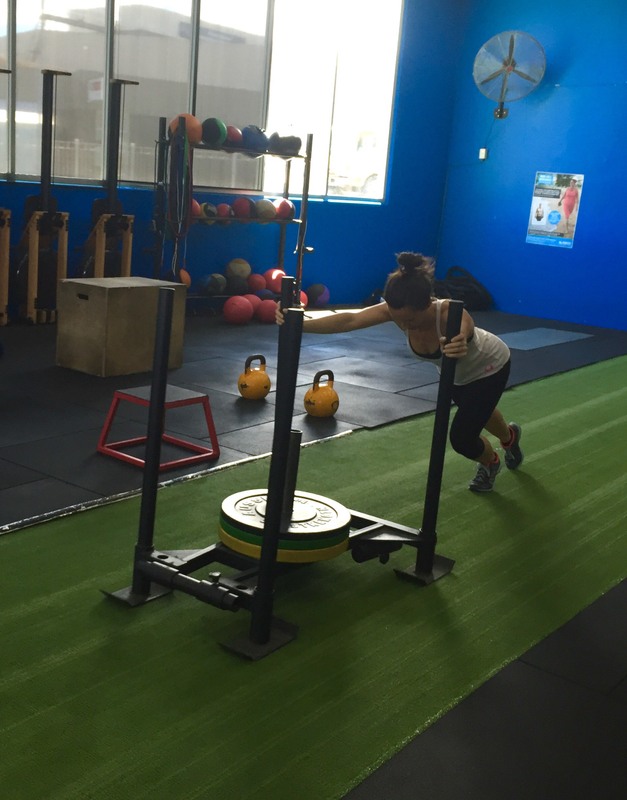 It is crucial to tidy up these weaknesses prior to adding running specific fitness. 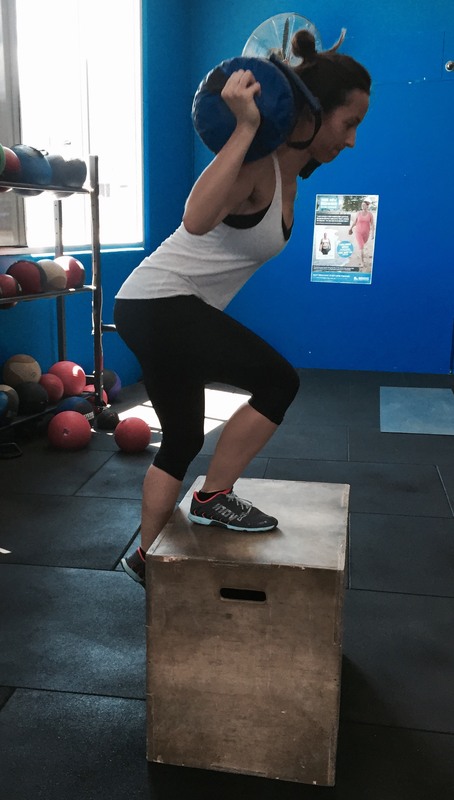 A gym program should always consist of the fundamental movements. We followed this guideline as well as prioritising single leg stability, anti rotation and trunk stability. 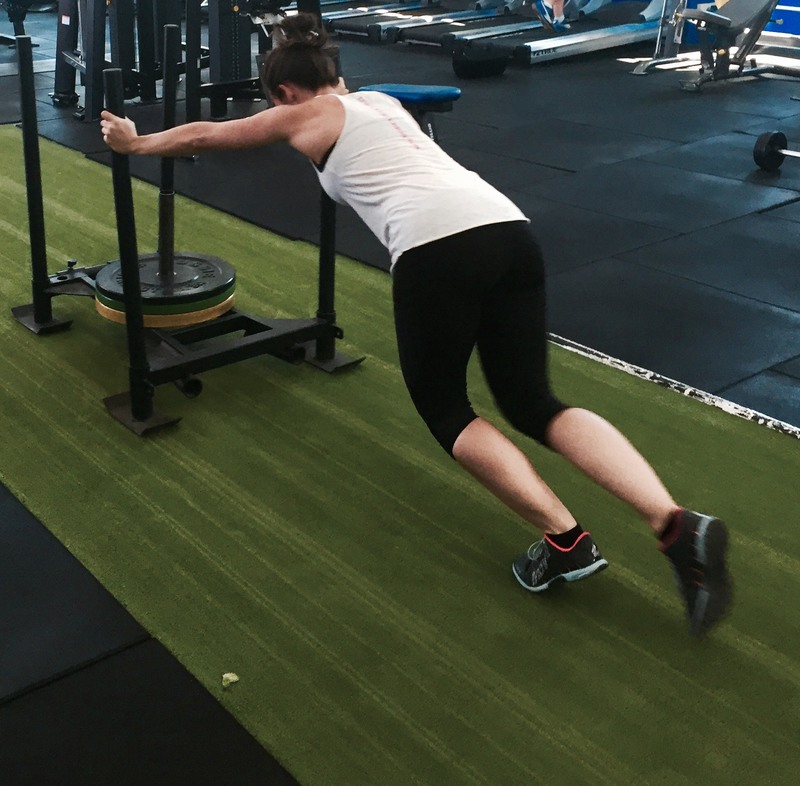 My gym sessions are designed to address the weakest links, and to increase work capacity and strength. Phase 1 is already well under way. Stay tuned for Phase 2 due to start first week in March.